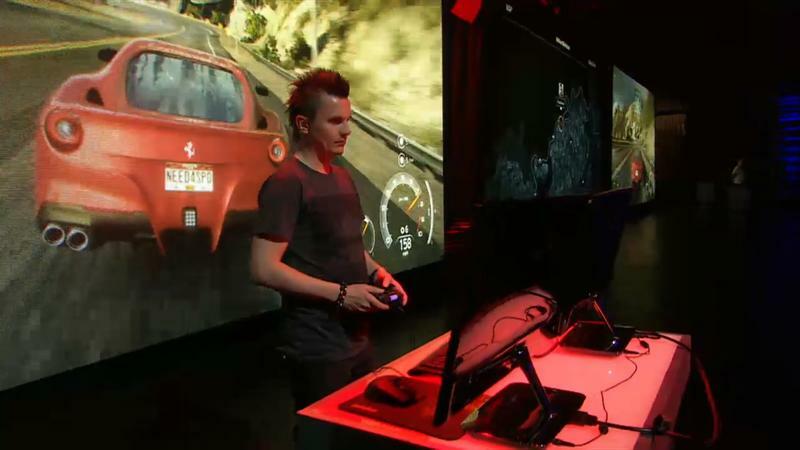 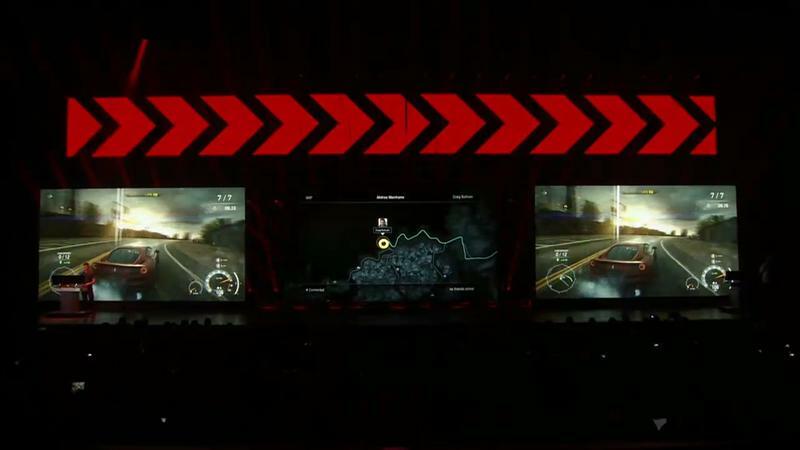 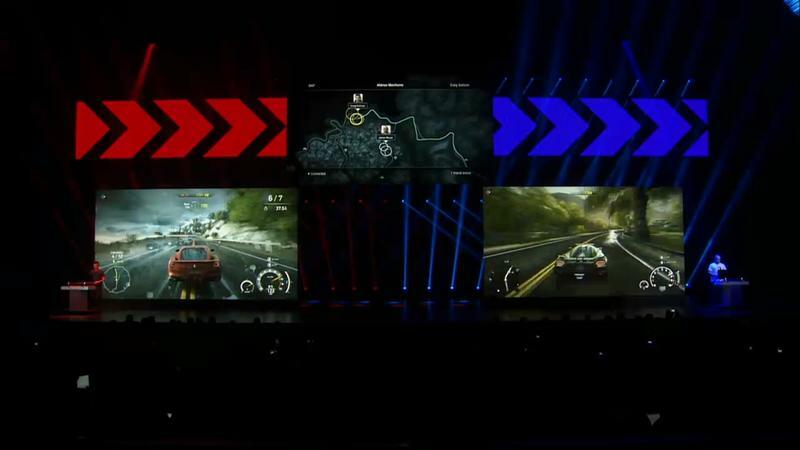 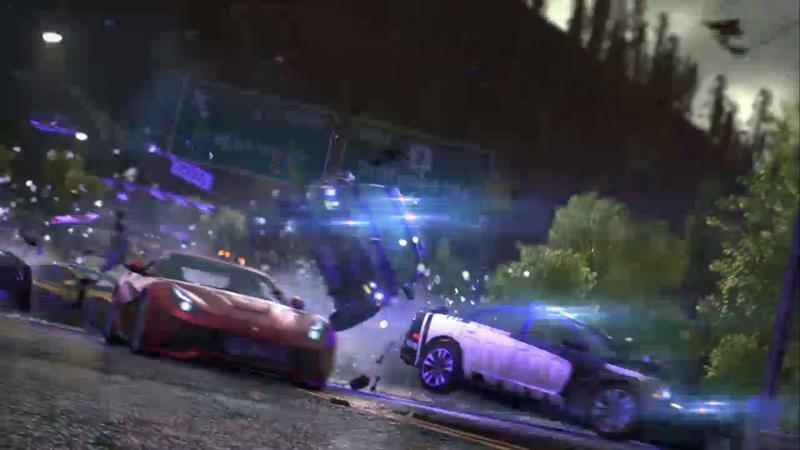 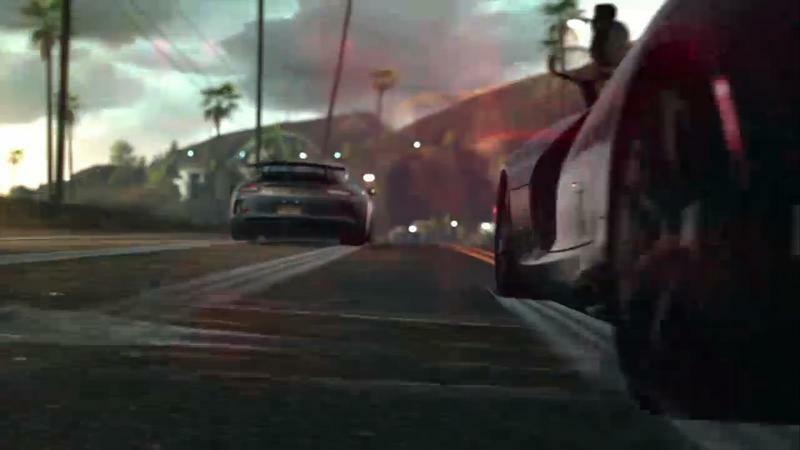 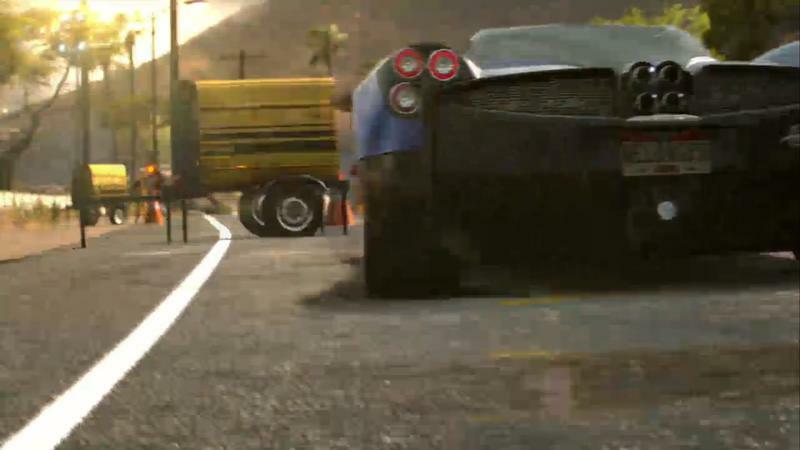 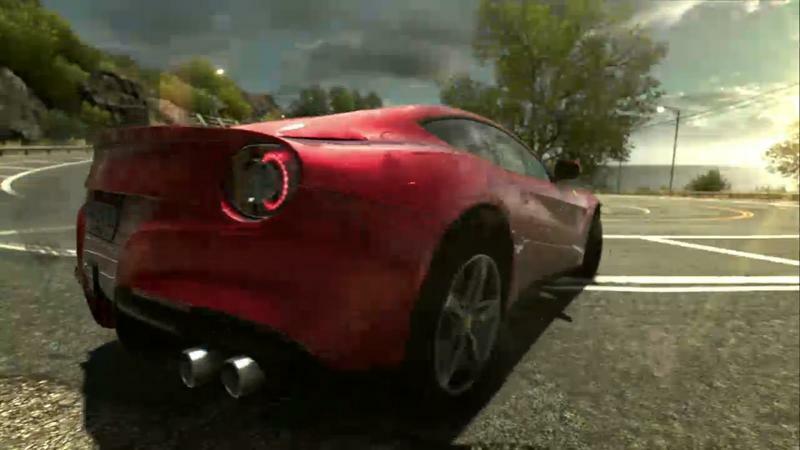 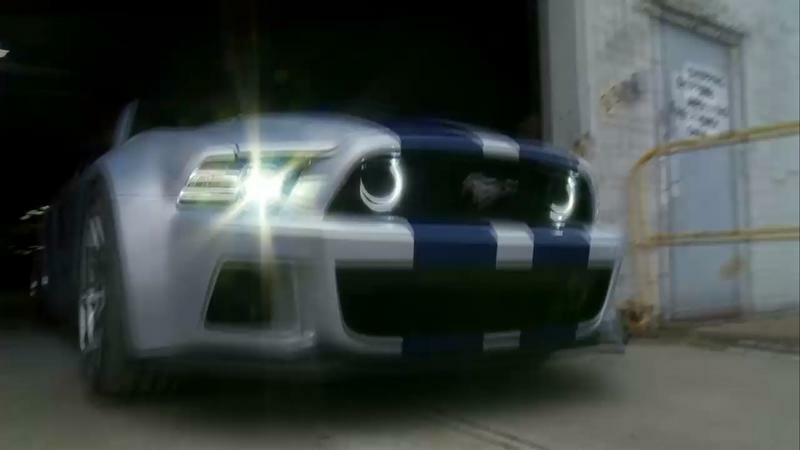 Need for Speed Rivals will continue traditional rivalry between cops and racers.  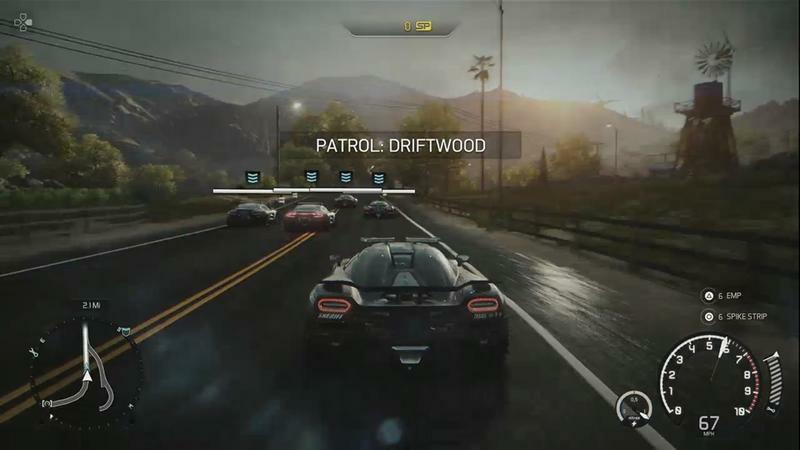 The game will not be playable offline, but thanks to the new “All Drive” mode, you will never want to play offline again. 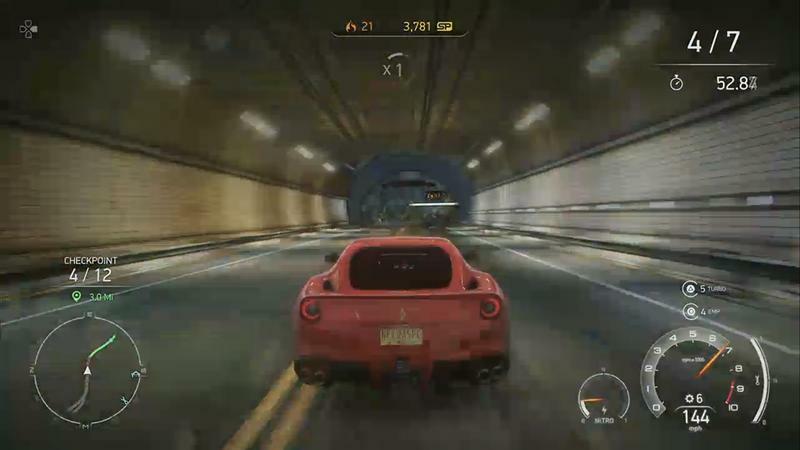 Even though you must always be connected to play this game, you can still choose to play by yourself. 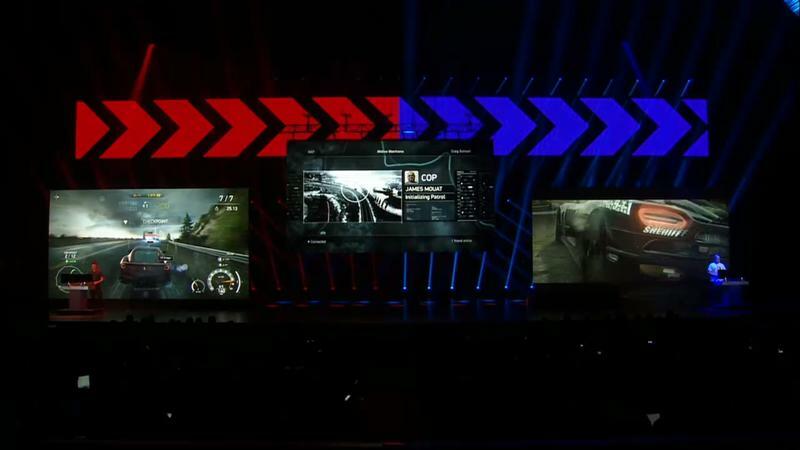 EA claims the game will destroy the boundaries between single player and mutliplayer. 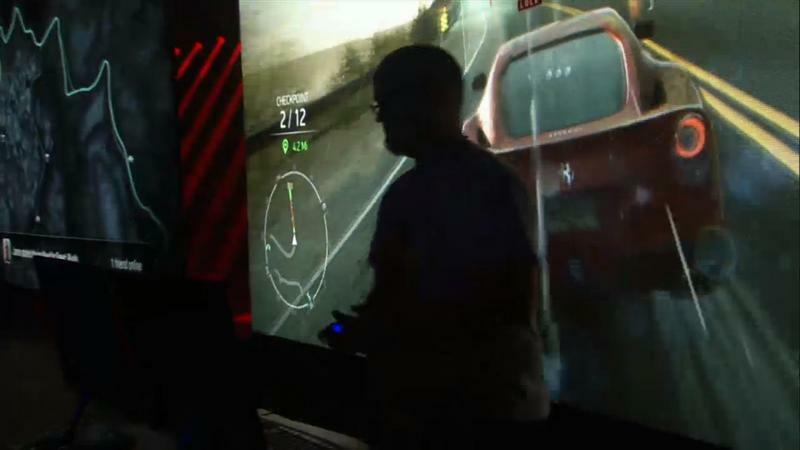 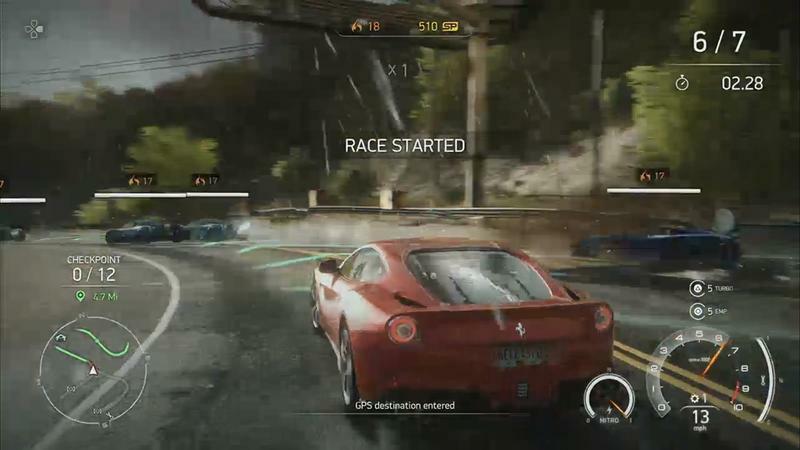 Other players controlling police officers can use tablets and mobile devices to call in mobile support to knock racers out of line. 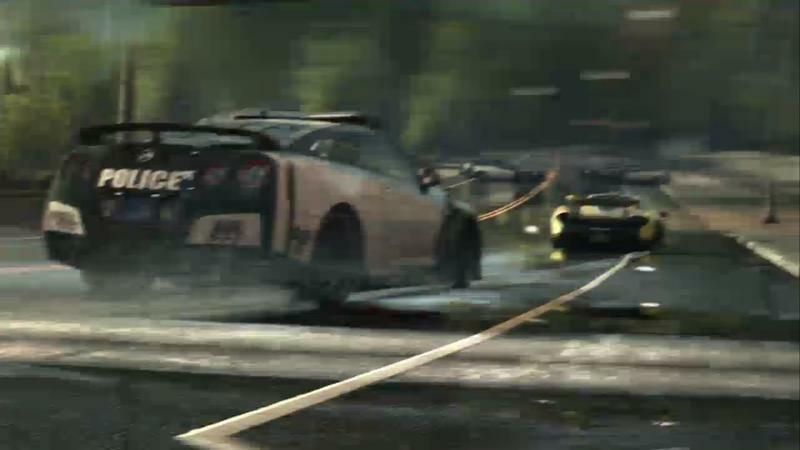 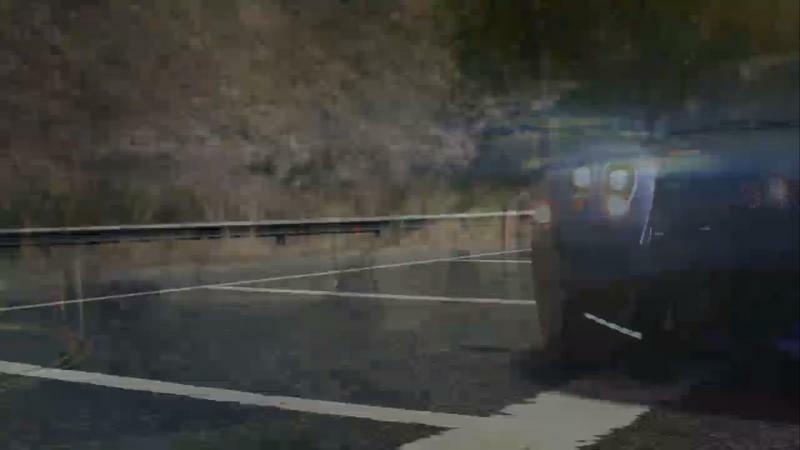 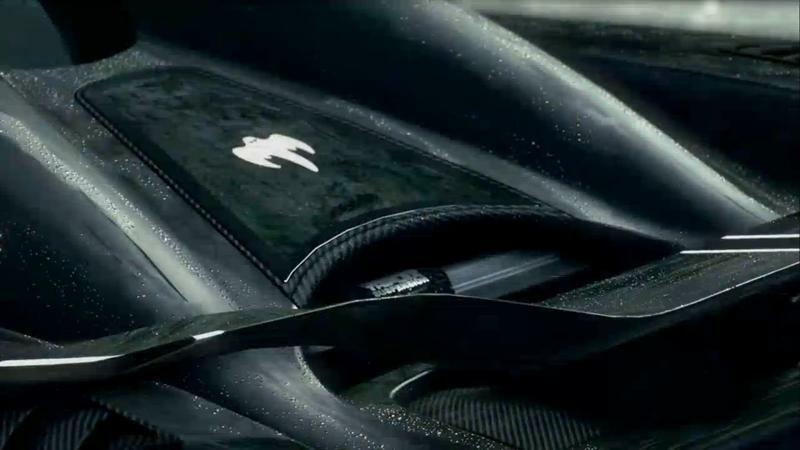 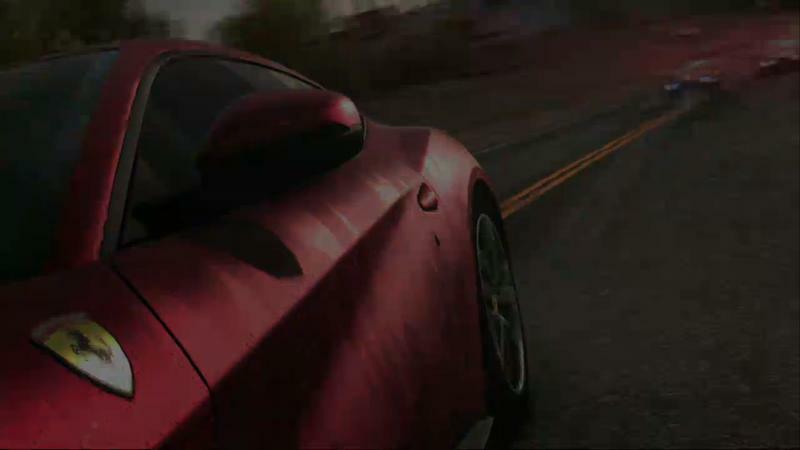 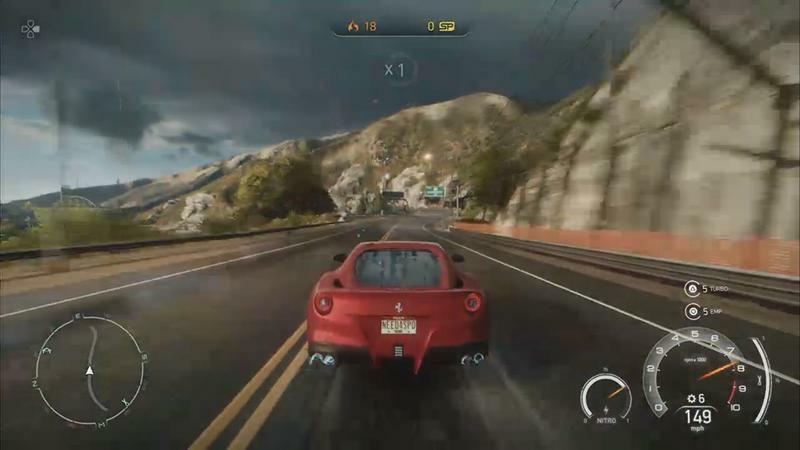 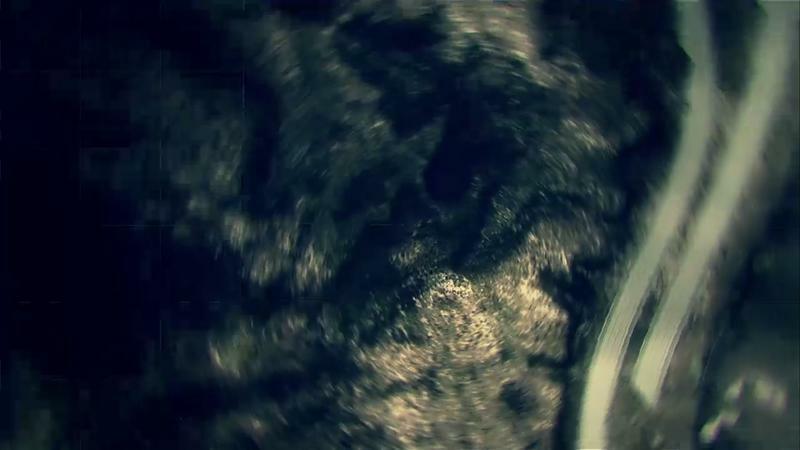 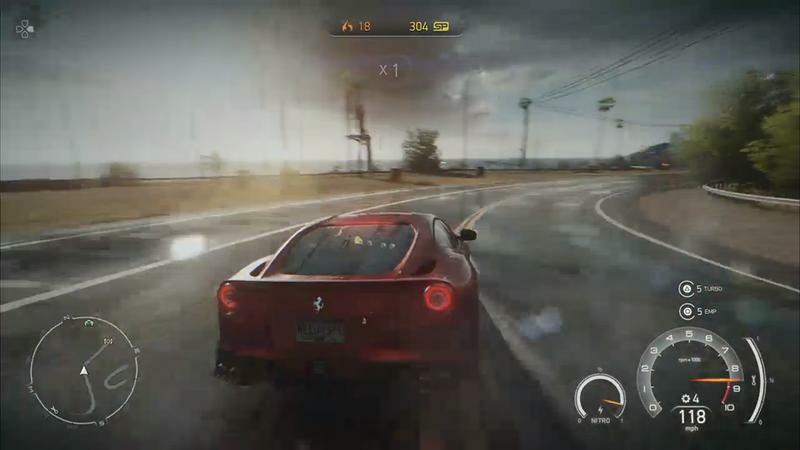 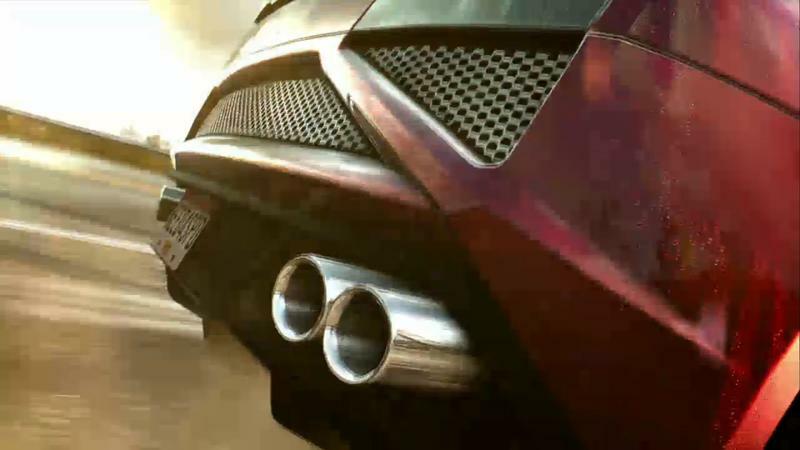 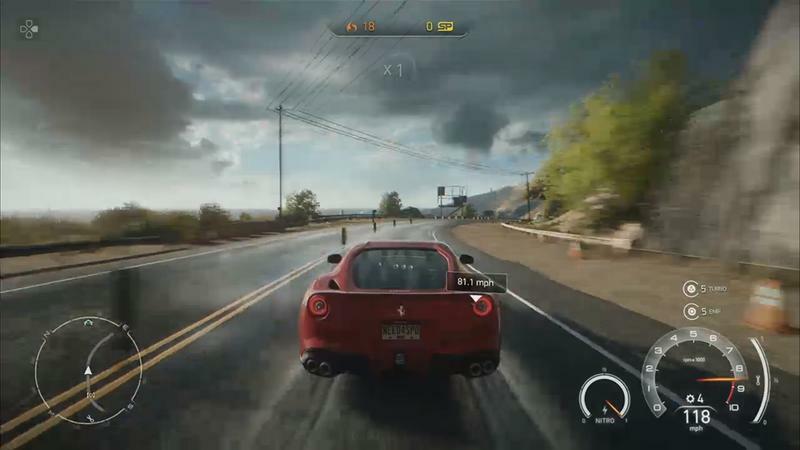 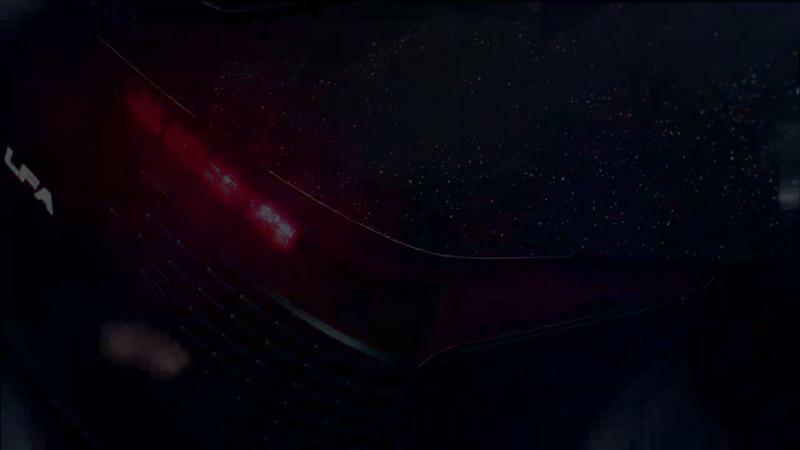 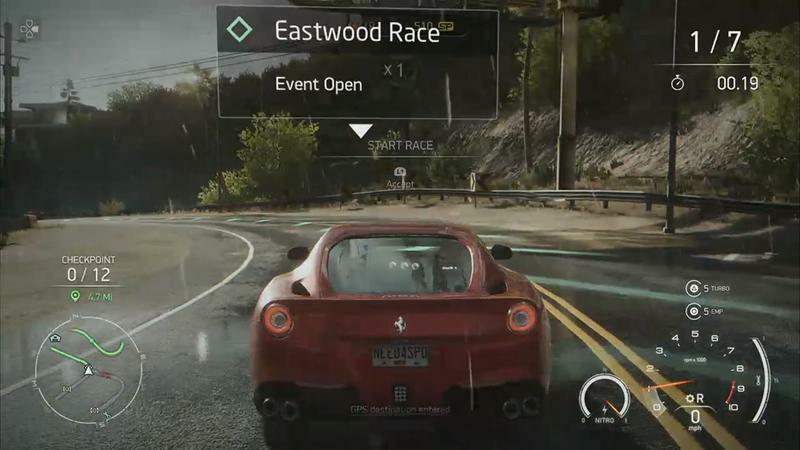 Need for Speed Rivals has been confirmed for the PlayStation 4 and Xbox One and will run on the Frostbite 3 Engine.